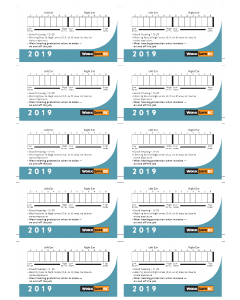 First 1,500 sheets free. Discount applied at checkout. 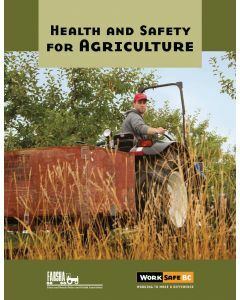 Employers learn more about the specific hazards faced by workers in the agriculture industry around confined spaces, transportation, lockout, ROPs, fall protection, and more. 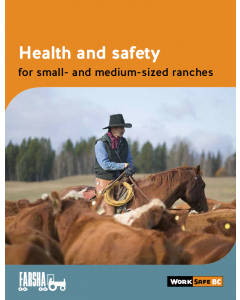 Employers learn more about the specific hazards faced by ranch workers and how to eliminate or minimize their impact . 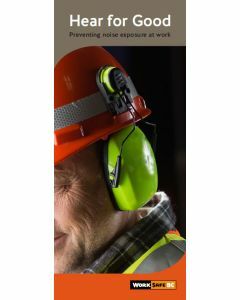 This booklet will help your workers recognize the dangers of excessive noise exposure and choose the right hearing protection for your workplace.Workers learn more about hearing loss and the steps they can take to protect against it. Booklets packaged in bundles of 50. 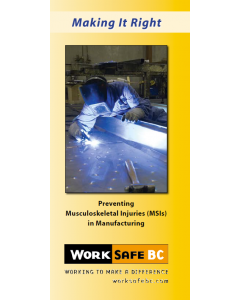 This infoflip provides guidance to help employers, joint health and safety committees, and worker health and safety representatives understand the risk of MSI and make simple changes in the workplace to reduce the risks and make manufacturing tasks easier to perform. 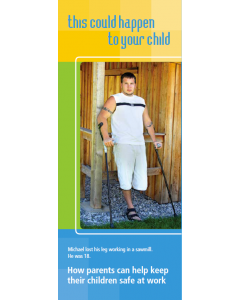 You may assume employers will look out for young workers... or think your child's job is a "safe" one. 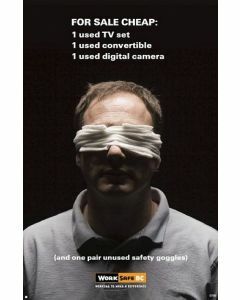 Health and safety professionals, along with production managers, supervisors and staff from 13 different B.C. companies, share their experiences in orientation, training, and supervision of young workers.